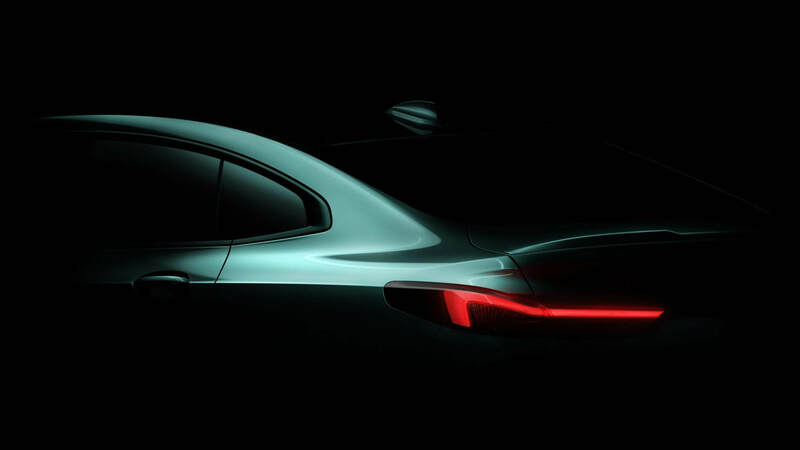 BMW shoots themselves in the face, confirm a FWD 2 series. Drunk Wisconsin man does a barrel roll in 2017 Dodge Challenger! Who needs self driving? Bring on self parking! There’s a new Aston Martin in town, and no, you can’t have it. What is with billionaires and twitter?